Ref. 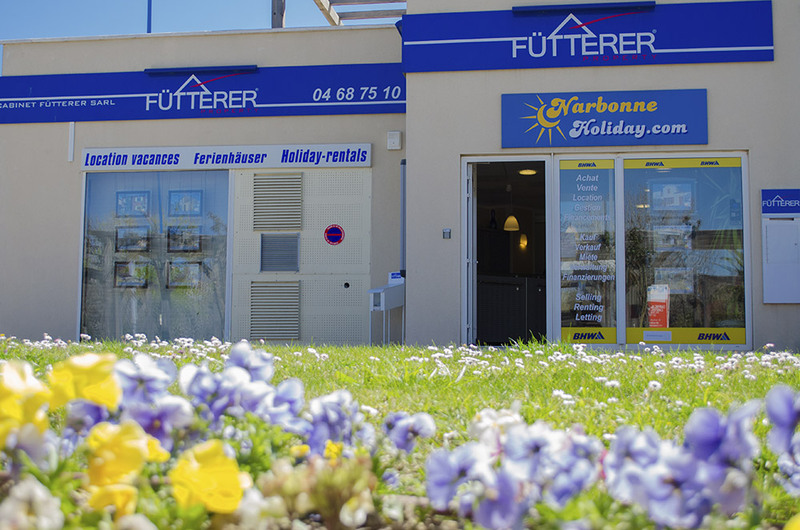 3014 - Fütterer Property introduce to you in NARBONNE-PLAGE: Great investment for the beach goer! Entirely renovated 2 bedroom apartment with an open view, at only a few steps from the beach. Regulated by a co-owner status - Co-ownership service charges of 536 per year - Co-ownership of 505 lots.